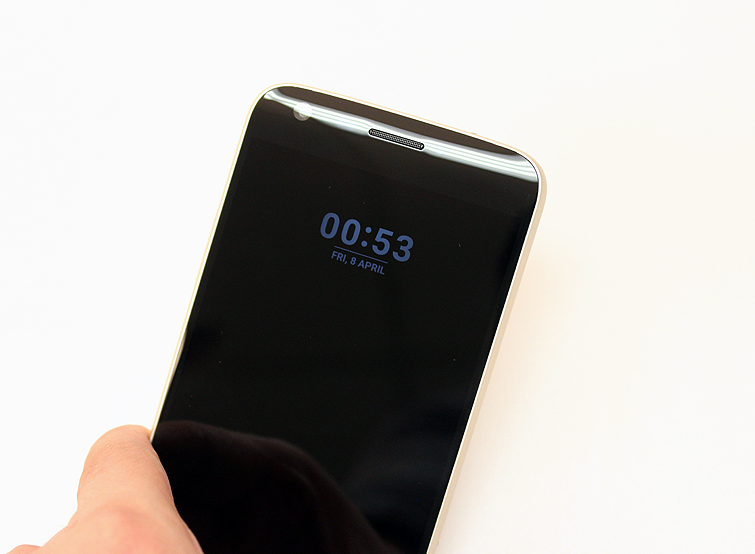 Always On Display (AOD) is a program which allows when the smartphone is switched off, display the most important information such as the time, missed calls or incoming SMS. Handset manufacturers have long noticed that users are much more comfortable when on the smartphone screen showing the most relevant information, time, missed calls or incoming SMS. But when installed in phones screens manufactured by IPS or TN technology is such screens consume up to 80% of all electricity, as the whole screen requires illumination. By enabling this feature in a smartphone with such screens in 5-6 hours the phone is fully discharged. The screen not all pixels are utilized but only some, the picture in the AOD mode usually has only a few colors, but it is enough for that to see the information. Since work and consumes energy and processor, to save energy, the display mode in the AOD has a lower frame rate per second. Track position of the phone, why display an image when the phone is in your pocket. In this case, the information is compared by light sensor (light) + accelerometer (mobile phone on the move), AOD can be disabled. Thanks to these properties, the consumption of energy in the phone mode AOD about 1% per hour (according to the manufacturer).